Shop BAK Industries , Bushwacker , Clazzio , Extang , TruXedo , WeatherTech , Platinum Series , Westin , and back to shop by brand. 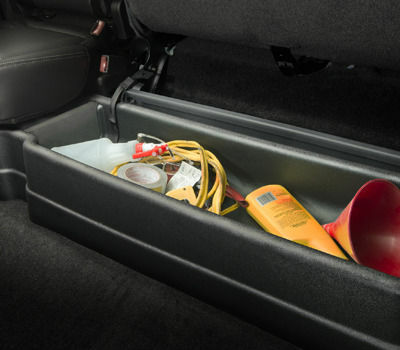 The Husky Liners® GearBox® has a massive amount of storage, letting you organize and store whatever you want, however you want, like a boss. GearBox® is made from a tough & durable material resistant to most chemicals while providing an anti-skid surface that minimizes cargo shifting. The sleek black texture gives your GearBox® a factory look and feel, only better. 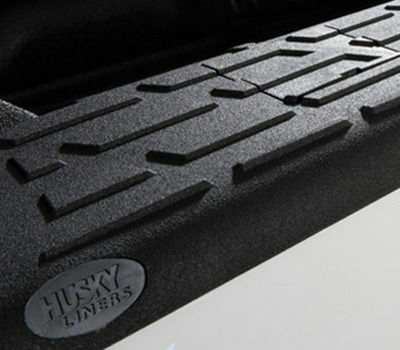 The Husky Liner brand has one mission - to extend the life of your vehicle. 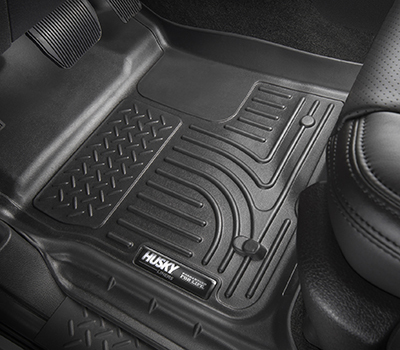 With heavy-duty custom-fit floor liners, floor mats, mudguards, gearboxes, and an assortment of quality accessories, Husky provides superior protection for your vehicle inside and out. 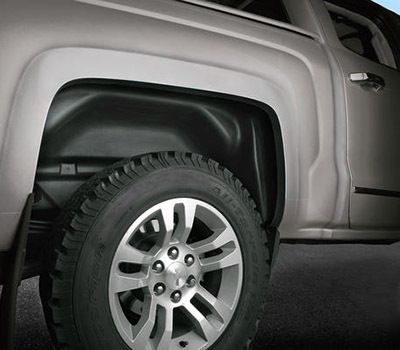 Husky Liners continues to set the standard for auto protection, being a notable leader in the automotive accessory market for over two decades. 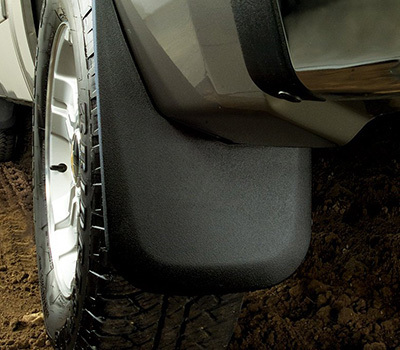 Their products are second to none – combining innovative technology and ultra-durable materials to bring you the best in protection for your truck. 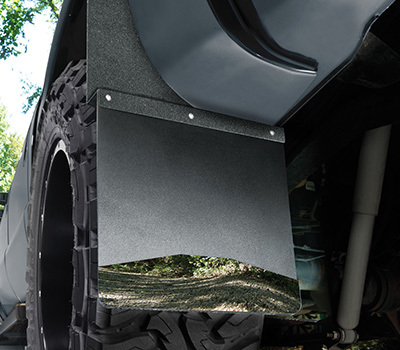 With rugged and patented designs, the Husky Liners are also an investment since their products can increase the resale value of your truck. 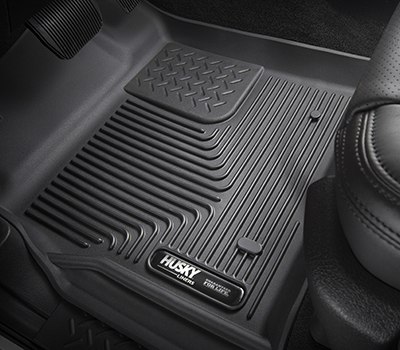 At Auto EQ, we are proud to sell over 300 Husky Liner products for your truck or SUV. Whether you need a wheel guard to protect your ride from flying debris and salt or a premium floor liner that will prevent dirt and mess from ruining your interior, we have you covered! Check out our current inventory below for a wide variety of vehicle models. All products come with a Husky Lifetime Guarantee, which means exactly what it says – it’s guaranteed for life. Get fast, free shipping all across Canada when you order from Auto EQ!